Add curry and double richness and flavor. All over the world used in various dishes. Make preparations to the odor of meat and seafood, wholesale dressing, garlic butter to make. Rhizome will be from 6-15 scale, students still fresh, or sliced, dried, this addition of powder is used as a spice. 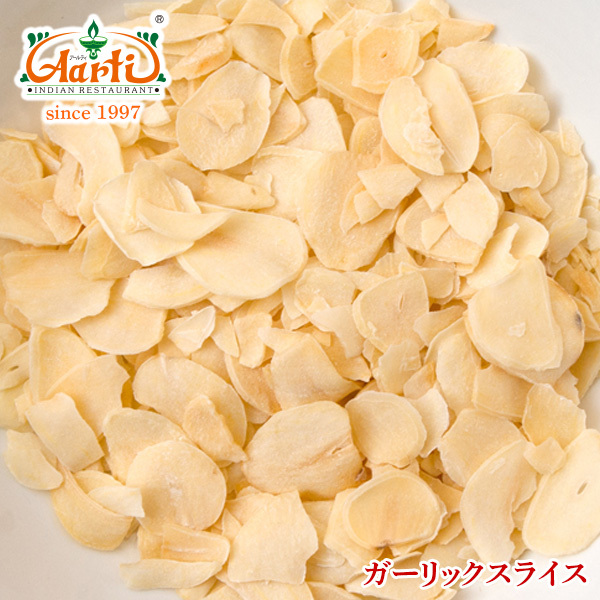 ◆ features: liliaceous perennial rhizomatous herb. In Hindi, Lasn. ◆ usage and more information: by intact with very little smell is not turning, you mash ingredient called allicin, a pungent smell of garlic. Will change the flavor by heating, tantalizing. 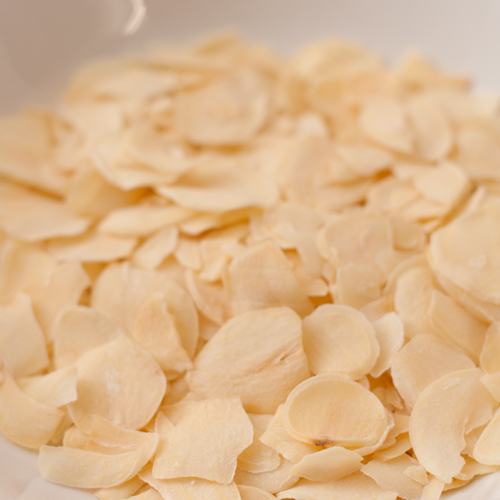 Dried Garlic is fragrant weaker than students, but in addition return water, and will emit dude. Can be used in various dishes as well as India cuisine. Garlic smell off of meat or fish, appetite enhancement effects from widely all over the world.